The Pony Club concept began in England in 1929, and today there are Pony Clubs all over the world. The term “pony” has traditionally referred to the mount of a younger rider, which is in keeping with Pony Club’s focus on education and character development through horsemanship. With an estimated membership of more than 130,000, Pony Club is the leading junior equestrian organization in the world. Lost Hounds Pony Club is a member of the United States Pony Clubs, which provides quality riding and horsemanship instruction with consistent, attainable standards. We are part of the Tri-State Region, which includes western PA, northern Ohio, and parts of West Virginia. The club is officially based at Erie Hunt and Saddle Club. Our current membership extends as far as Meadville, PA, eastern Ohio, and Western New York. Who can join Pony Club? Pony Club is for riders of all levels ages 6 to 25. USPC’s tiered standards allow riders of varying experience to participate together. 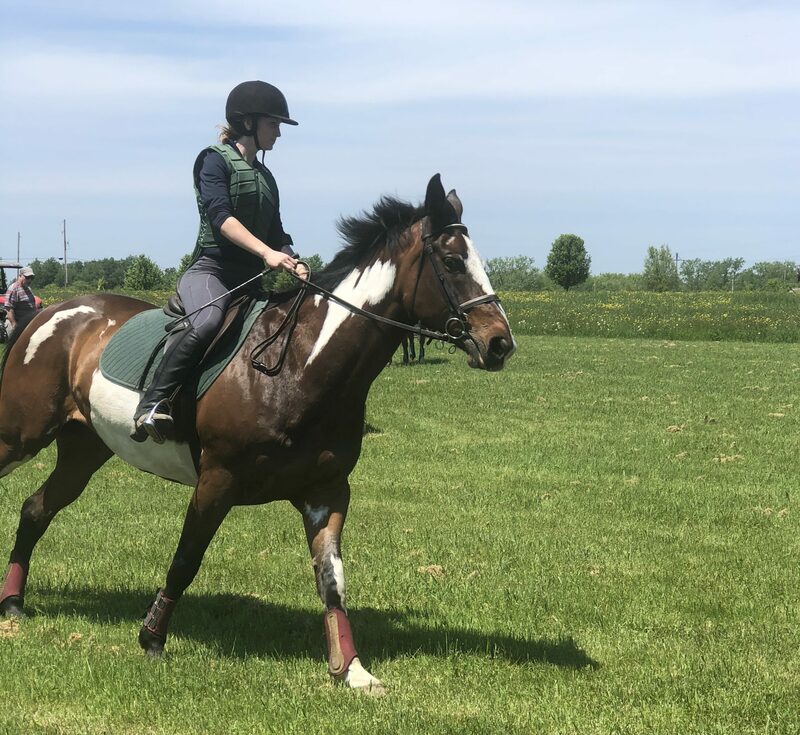 Horse ownership is not necessary for joining pony club; there are plenty of opportunities for unmounted participation. For those wishing to participate in mounted activities, consistent access to a horse is recommended. Please visit our Activities and Membership pages for more information.